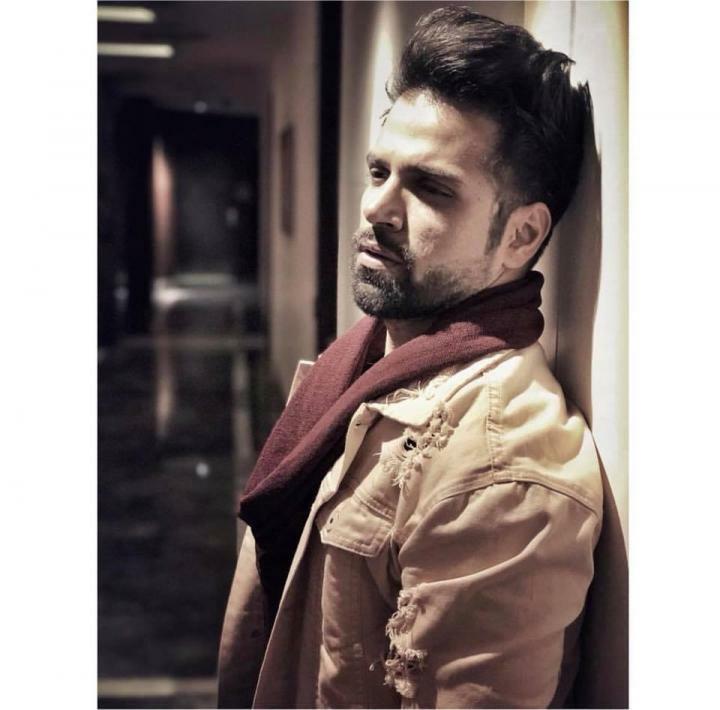 Rithvik Dhanjani is an Indian television actor. He was born on 5 November 1988 in Madhya Pradesh, India. 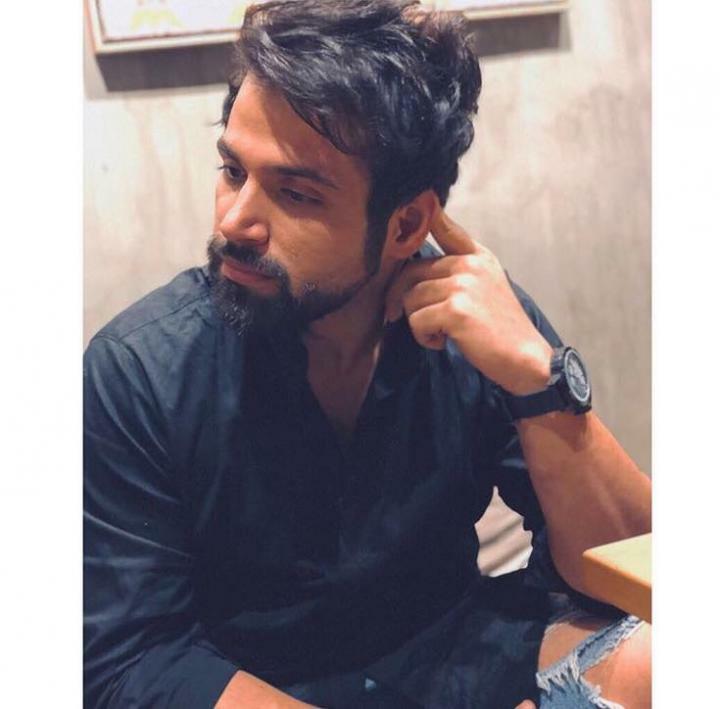 Dhanjani has hosted and participated in many reality shows like Nach Baliye, Dare 2 Dance, India’s Best Dramebaaz and V Distraction. He also won the dance reality show Nach Baliye 6 with his partner Asha Negi. He also got 3rd place in Jhalak Dikhhla Ja season 5 and In 2015, he won the stunt-based reality show, I Can Do That. He has worked in two short films Jo Hum Chahein and Aftermath Mumbai. He became popular as the host of the show, Yeh Hai Aashiqui.